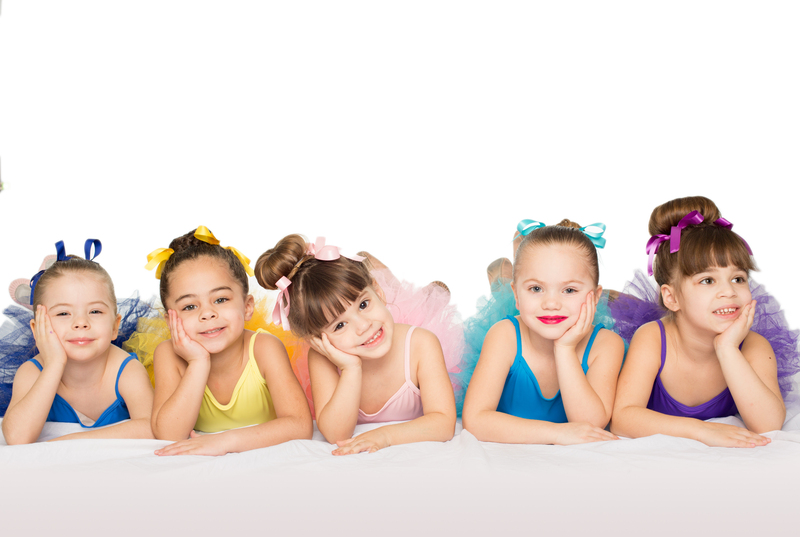 During the entire month of September, our studio is holding a “Social Media Star” dancer contest! You can even check out the stunning poses on Facebook, just search for the hashtag! 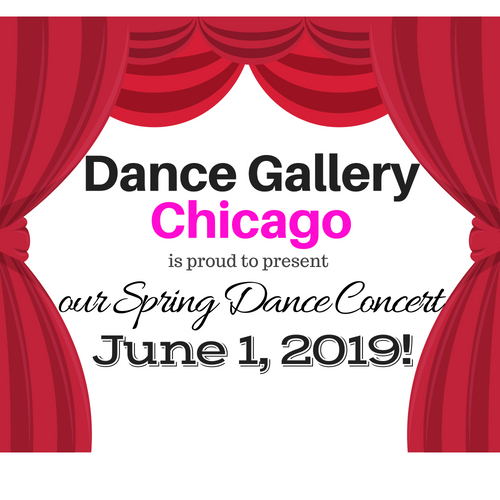 #dancegallerychicago and see what our talented dancers have posted! 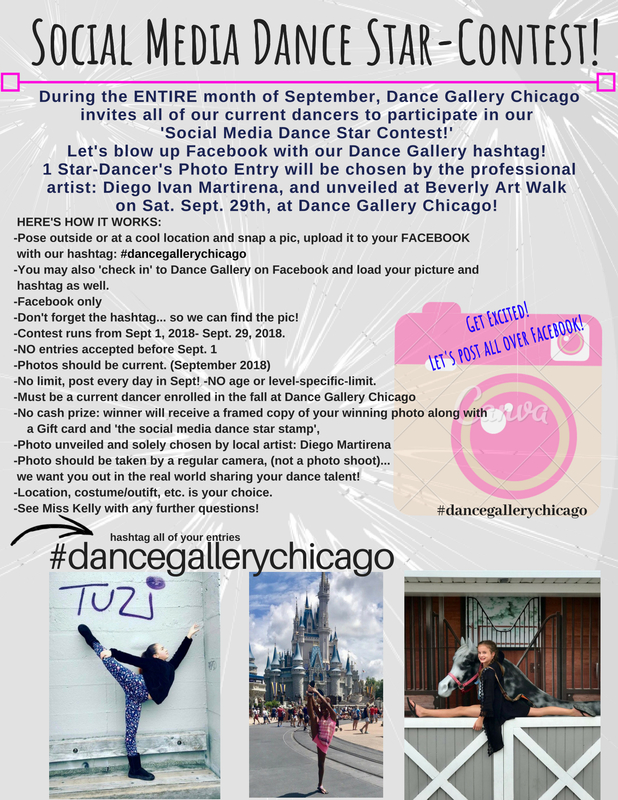 To mark the end of our contest, photographer and artist, Diego Ivan Martirena will be choosing 1 winner to be our Social Media Star for Dance Gallery Chicago! 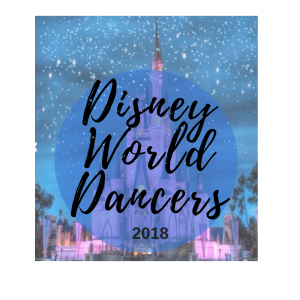 The dancers have been posting such beautiful, artistic and unique photos! 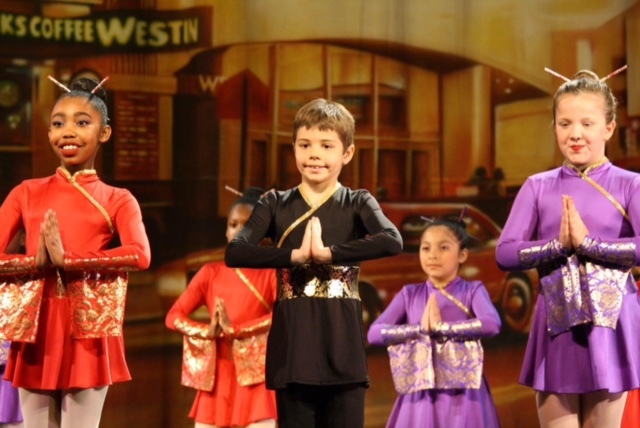 Many of them have been using props and utilizing the beautiful architecture of the city! 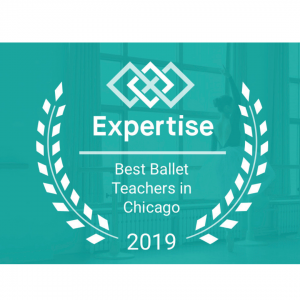 Way to go girls… we cannot wait to see who wins! And we will keep all of Beverly eagerly waiting until the Beverly Art Walk on Sept. 29th, Saturday. The winner will be unveiled to claim the title! It has been a very creative and exciting event for our studio! 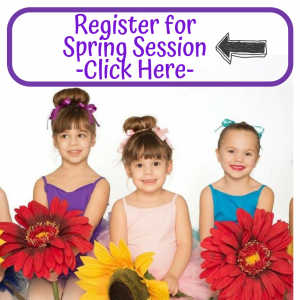 If you would like to view our entire fall class schedule CLICK HERE. 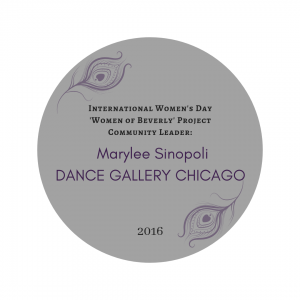 Come on into Dance Gallery Chicago, of Beverly! 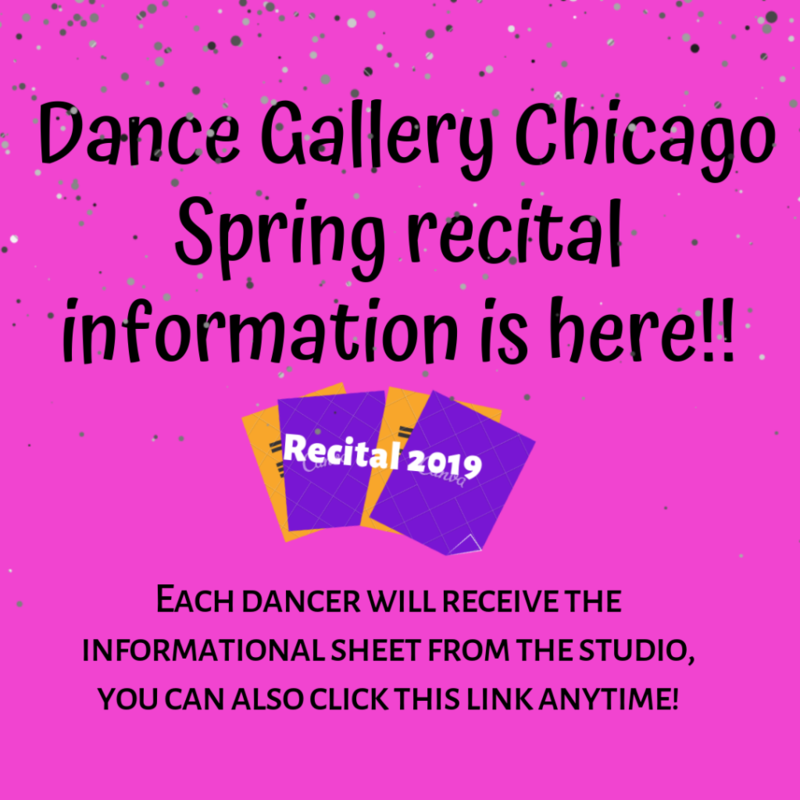 Tell your family about our local studio. 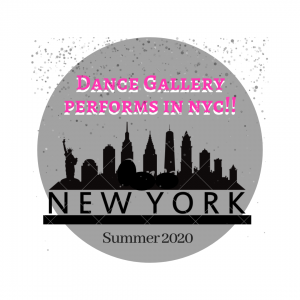 We are celebrating 20+ years of artistry and dance in our beautiful community!